so too can they learn to play the cello. 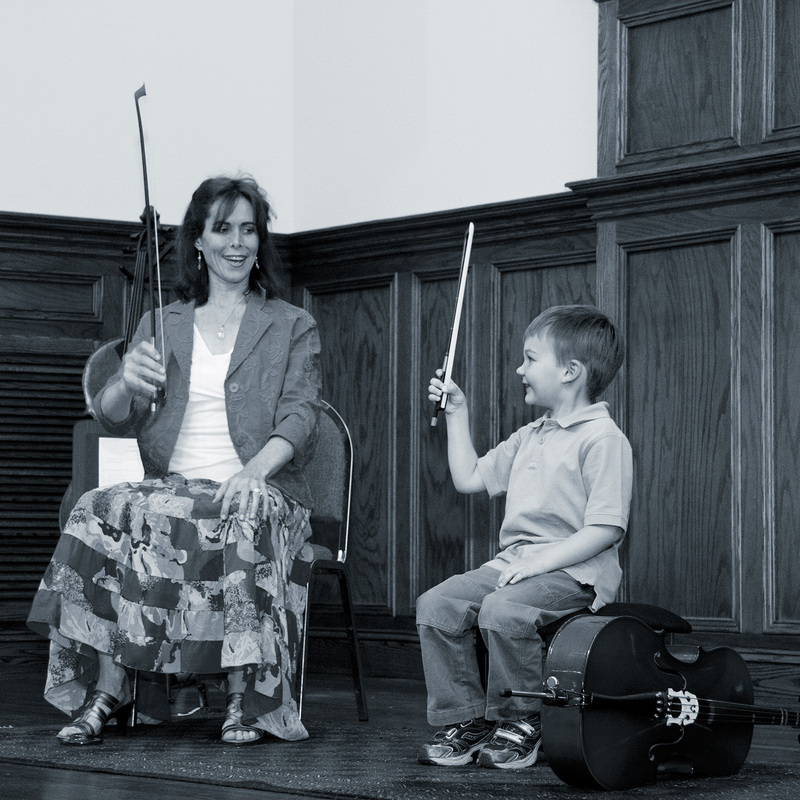 Welcome to the most successful, holistic and natural methods of learning to play the cello, The Suzuki Method. 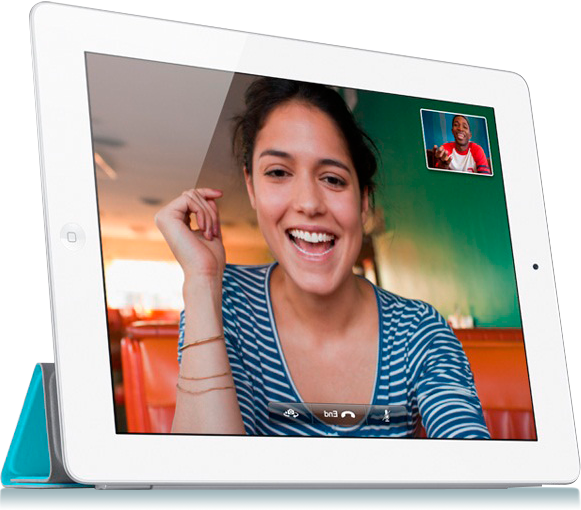 This method is designed for students to start at any age, even as young as 3 years old. My cello course uses this Suzuki Method and takes you from beginning steps all the way through to college performance level and beyond by simply mastering one skill at a time. The Suzuki method was developed by the Japanese violinist Shinichi Suzuki in the mid-20th century. He desired to bring beauty to the lives of children after the devastation of World War II. Dr. Suzuki noticed how quickly young children pick up their native language, and applied what he observed to help them better learn musical instruments. His goal was not just to train his students into fine musicians but to raise generations of children with noble hearts. When a child learns to speak their language or play an instrument using the Suzuki principles, the following elements are encouraged: listening, motivation, repetition, step-by-step mastery, memory, vocab/repertoire, parental involvement and loving encouragement. The "Suzuki Triangle" is the special relationship that exists between student, parent and teacher. It is one of the key components of the Suzuki Method. The now renowned Suzuki Method has now been adopted by top musicians and organizations across the world. A substantial number of Suzuki trained students have become highly acclaimed professional musicians. A wonderful life of music began for me at the age of 7 with the piano & cello. I received a Bachelor of Music degree from the University of Witwatersrand, South Africa under the guidance of cellist Marian Lewin. 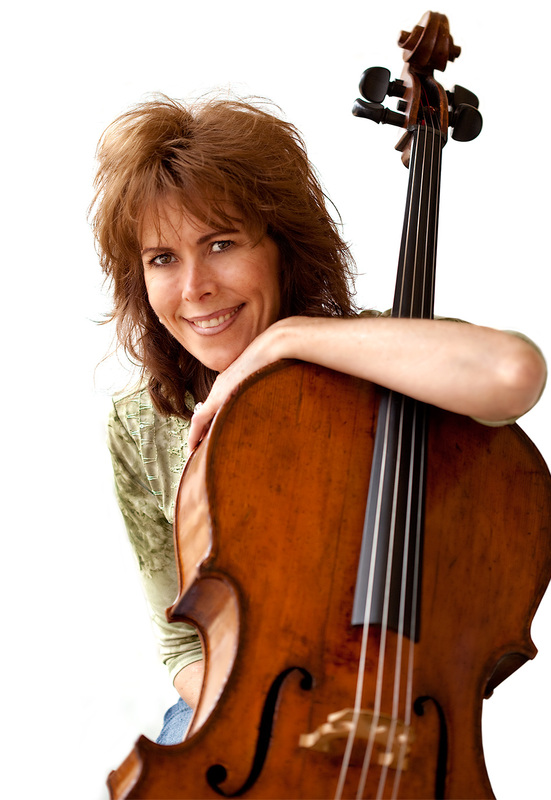 My postgraduate studies include a Master of Arts in Cello Performance from the University of Western Illinois, USA. Here, I also received my certification in the Suzuki Method of Teaching with Dr. Tanya Carey. My orchestral experience includes 6 years with the National Symphony Orchestra of South Africa where I had the honor of playing with renowned performers such as Luciano Pavarotti and Kiri Te Kanawa. 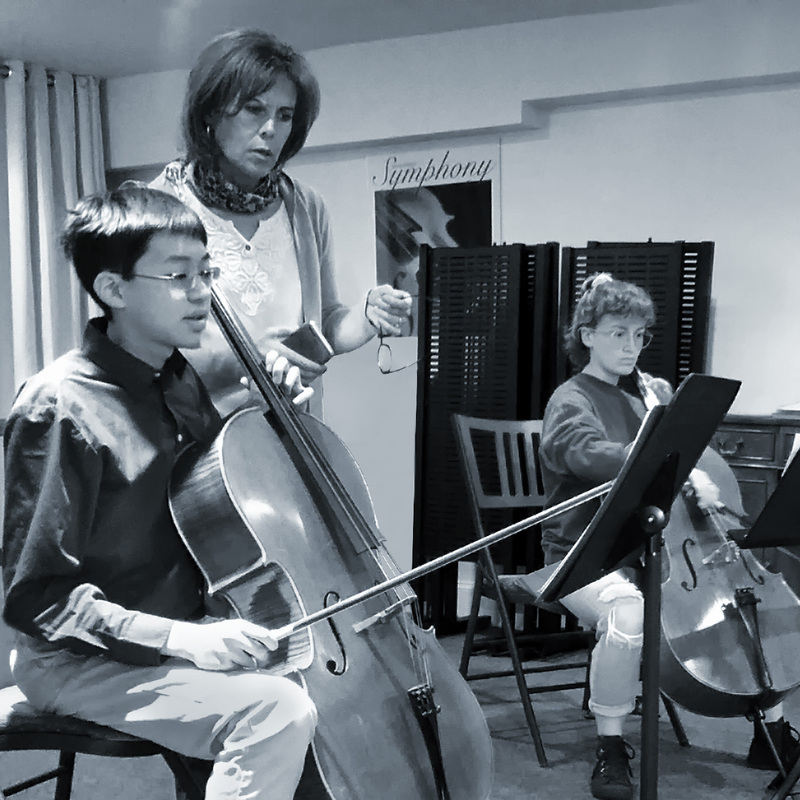 Having taught cello for 33 years, I love being a part of the opportunity that cello playing brings to my students. I am married to Peter and we have 3 sons, Daniel, Wesley and John.